"The Wind-Up Bird Chronicle" is many things: the story of a marriage that mysteriously collapses; a jeremiad against the superficiality of contemporary politics; an investigation of painfully suppressed memories of war; a bildungsroman about a compassionate young man's search for his own identity as well as that of his nation. 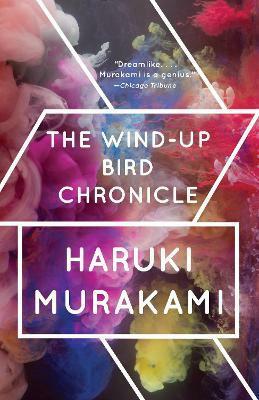 All of Murakami's storytelling genius -- combining elements of detective fiction, deadpan humor, and metaphysical truth, and swiftly transforming commonplace realism into surreal revelation -- is on full, seamless display. And in turning his literary imagination loose on a broad social and political canvas, he bares nothing less than the soul of a country steeped in the violence of the 20th century.